Luxurious accommodation at an affordable price. 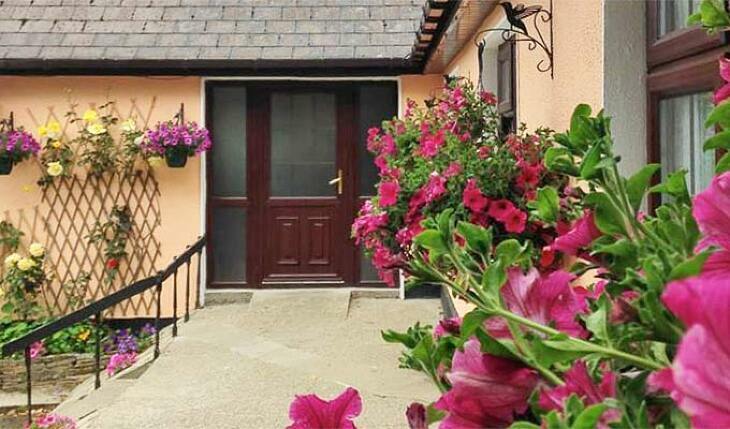 Situated in the heart of Connemara 2 miles from Letterfrack National Park 5 miles from Kylemore Abbey and only 15 minutes drive to Clifden. Ideal location for touring and walking. Close to beaches, horse riding deep sea fishing and mountain climbing. 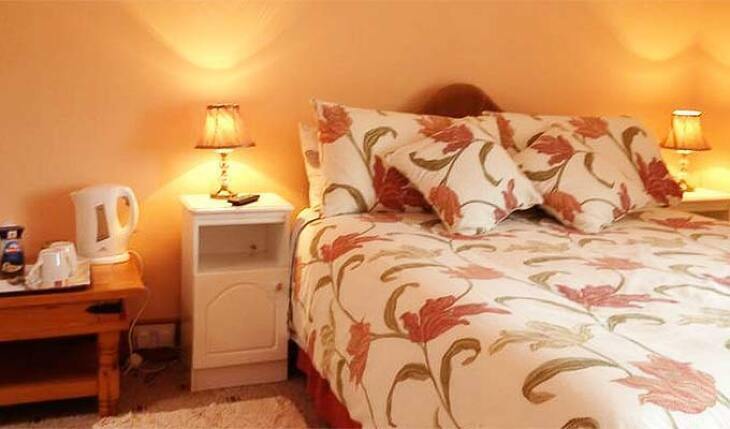 All our rooms en-suite bathrooms with TV and tea/coffee making facilities. Home baking, magnificent breakfasts at a time of choice. Warm welcome with complimentary tea or coffee on arrival. Peaceful and tranquil setting. WiFi and private parking. Pubs shops and restaurants 2 miles. We were very well welcomed at Eric Lodge. 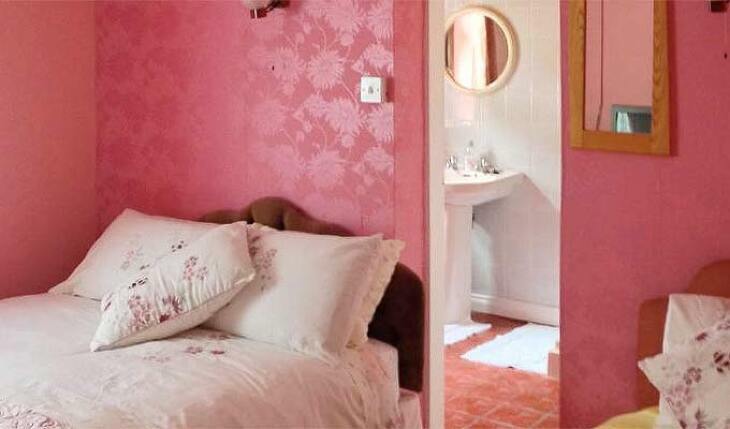 The room was exactly how showed in the pictures and we slept like babies. In the morning Nell prepared a big and delicious Irish breakfast. 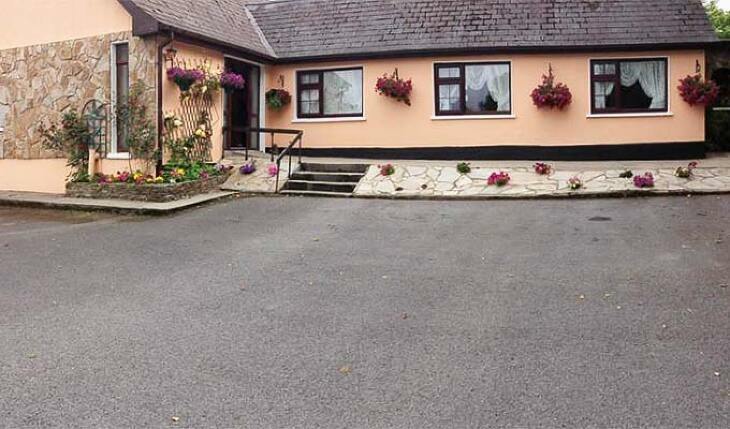 Eriu Lodge is situated just a few minutes away from Connemara National Park with is a must-visit in North West Ireland. Stayed at Eriu Lodge for 14 days. Couldn't have been more contented and comfortable. There was a peacefulness about our stay that we have never experienced before on our travels. Our hosts Tom & Nell could not have been more welcoming & helpful. They gave us an insight into what true Irish hospitality is all about. 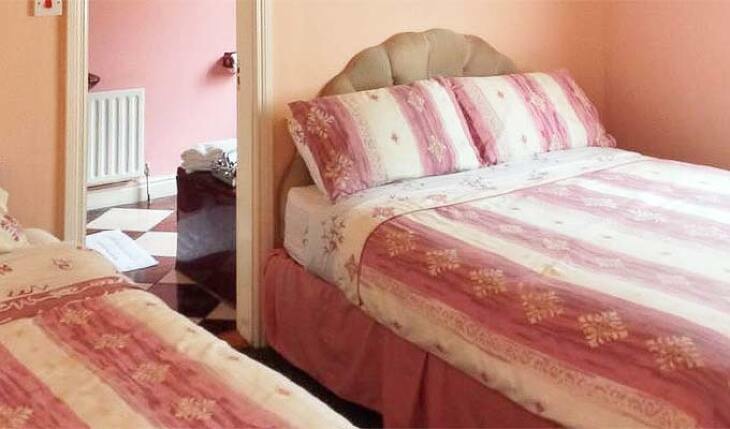 The accommodation was beautifully clean & the breakfasts were of 5 star standard. Cannot wait to return. She was very frendly and kind. The breakfast was delicious. We are situated 7 miles from Clifden on the N59 towards Letterfrack.